Product #5817 | SKU FAF50402 | 0.0 (no ratings yet) Thanks for your rating! For FM3a, FM2, FE2 and FA Cameras. 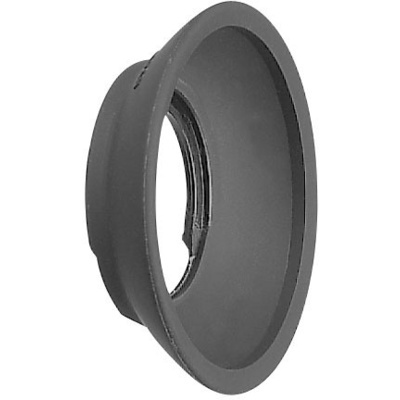 For use with the Nikon FM3a, FM2, FE2 & FA cameras, the DK-3 eyecup enhances your viewing by minimising the stray light that could enter the viewfinder. Box Dimensions (LxWxH) 1.8 x 1.8 x 0.45"